Want to become Class-I Gazetted officer? 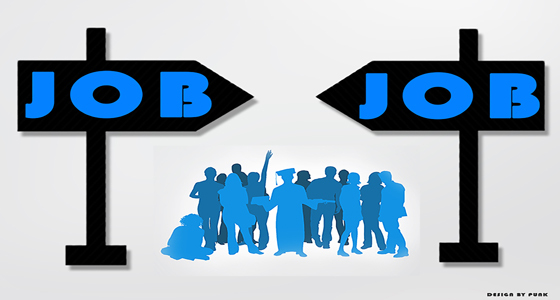 If yes Himachal Pradesh government is opening portals for you to fulfill your dream of becoming an administrative officer. 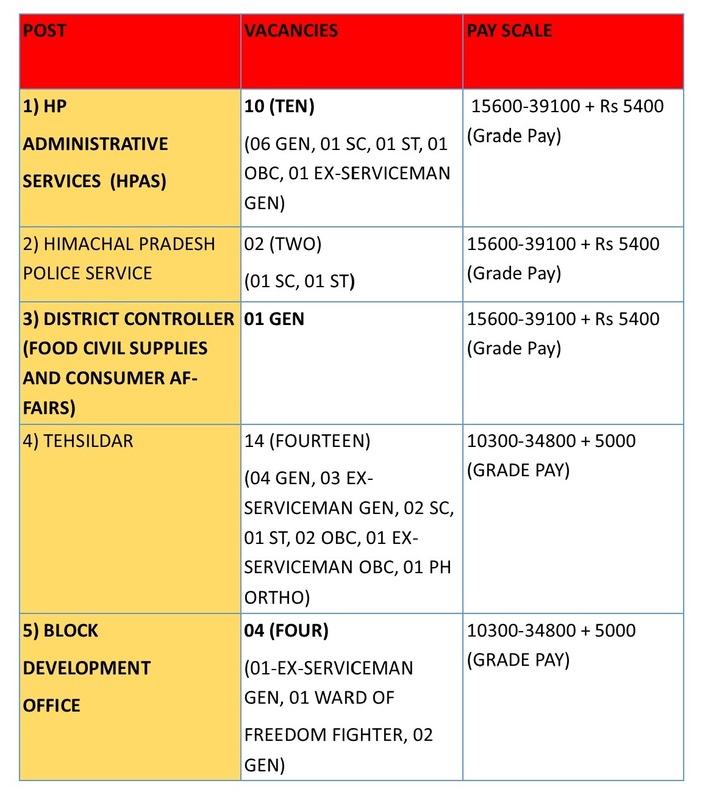 Himachal Pradesh Public Service Commission invites application for 36 vacancies under different heads. These all posts are Class-I Gazetted.